Sorry, but all units available for early booking are sold out. Do you want to be the next to experience the adaptive skincare? Join the free waiting list to be the next* to try the Spanish cosmetics that amazes professionals halfway around the world. In addition, by signing up you will receive the FREE E-book “How to find the perfect skincare”. *The following units will be available in strict list order, so don't wait to sign up. 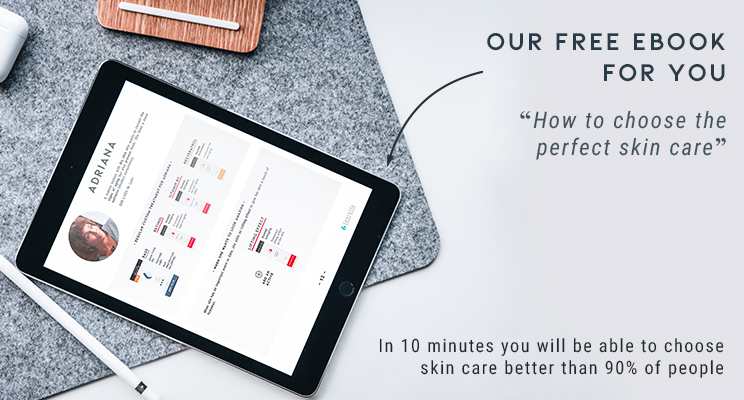 By signing up, you also agree to receive product launch information and skin care tips. Your skin is unique, so your skincare must be designed for you. Don't settle for generic care. Change your treatment whenever you want, always have the perfect cosmetic! In addition to being customized, our "isolated formulation" allows us to increase concentration and better conserve active ingredients. "It is a more hygienic cosmetic cream because it has less preservatives, it is not in contact with the air and the product can be used until it’s finished - the brand claims that it has up to 70 uses - you won’t have opened creams..."
"I think it's truly amazing. We all have different skin days [...] and it's a bit difficult to have 20 jars of different creams all open at the same time. With this method you have a large number of possibilities." 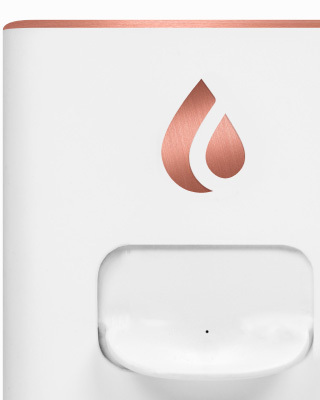 "Among its most important features we can highlight the impeccable hygiene provided by the device, since it leaves the necessary amount for each dose without having to fondle the cream, and it has a removable antibacterial surface for washing." "Often when I go outside and it's been very cold, I go home and I’m like ..."Today I need the most moisturizing cream in the world. "[...] Putting more moisturising cream on yourself on is not the solution. With this machine the day you decide that you want more hydration, there it is and that's it!" © 2019 Lesielle Cosmetics™. All rights reserved.